Taxi-Zadar.Biz, Croatia is passanger transportation company with over 30 years od experience. With our service, we have made the taxi transportation a recognizable and always available option for our citizens as well as for tourists who visit Croatia. Available on every airport in Croatia, Taxi-Zadar.Biz provides unprecedented quality service for its customers. We also offer a new, efficient way to book one of our taxis – online booking (also available on your mobile devices.). Over the past years we’ve established ourselves as a quality transport company and are chosen by customers all over the world. We’ve also succeeded in establishing our presence on most European markets, such as: United Kingdom, France, Germany, Switzerland, Scandinavian countries, such as Denmark, Sweden, Norway, and many more. The customers are able to recognize superior quality and professionality and we are proud our services offer the very best on the market. Choose Taxi-Zadar.Biz and experience Croatia in a new, better way. We bring the best locations in Croatia to You – beautiful national parks, such as Plitvice, Krka, Paklenica and all others, beautiful beaches and intact nature, best locations for young people on the Adriatic, such as Novalja and Zrće, a new view of continental Croatia – baroque city of Varaždin, intact nature of Kopački Rit and many more. 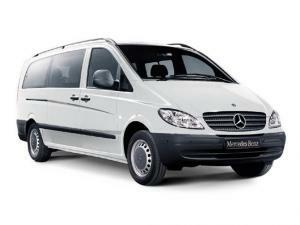 We offer the very best, luxurios and comfortable vehicles. 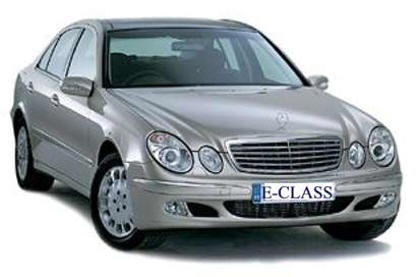 Over 80% of our vehicles are Mercedes, recognized for it’s quality and luxury all over the world, and these vehicles are exclusively availible to tourists – to ensure superior comfort during Your rides. Touristic Mercedes and other Buses. You are coming to Zadar, Split or any other airport in Croatia? Pre-book your ride now and your vehicle will wait for you. You set your pick-up location and destination and we will care of everything else. 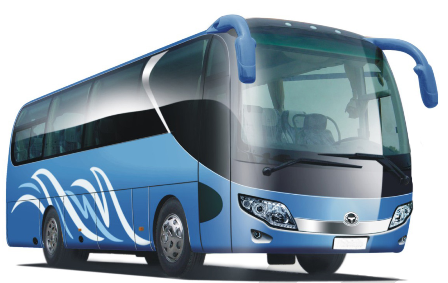 We will show you around while driving on predefined route or we can plan route on-the-go as you desire. If you are interested in site-seeing Croatia coast, you can choose one of predefined Trip Tours or plan your own tour, and we will take you anywhere you desire. Also, we can take you to different cultural events around Croatian coast. There are several beautiful national parks in Croatia, you must see. You can book a vehicle to wait for you on Zadar and others Croatian seaports. If u have heavy or big cargo and want our transfer service, we hawe additional trailer we can take for you. Committed to delivering the highest standards of service, Taxi Zadar.Biz, Croatia is proud provider of taxi services in a variety of luxury vehicles on the Zadar area, and a number of other locations around the Croatian coast.